For more than 20 years, NNCC has been a leading voice advocating for nurse-led care. 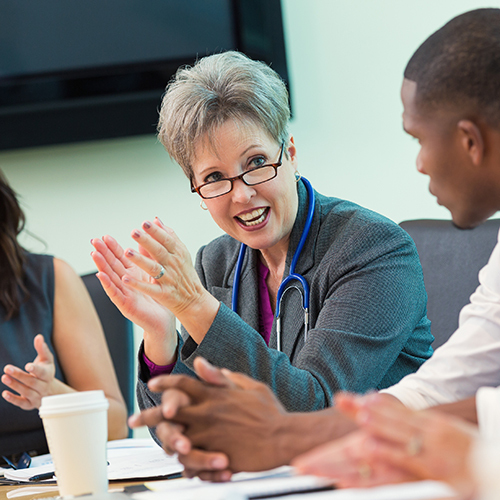 NNCC’s policy team monitors federal and state legislation and policies that affect nurse leaders and nurse-managed health clinics. Our Policy Team advocates for nurse-led health care to improve access to care for vulnerable populations and eliminate health disparities. We work with insurers, policymakers, and business leaders to improve access to primary care and wellness services provided by advanced practice nurses and create sustainable funding streams for our member clinics.